Our all natural lip balm is just the remedy for dry, chapped lips. Hand crafted with grapeseed oil, beeswax, shea butter, and cocoa butter to keep lips moisturized and soft. 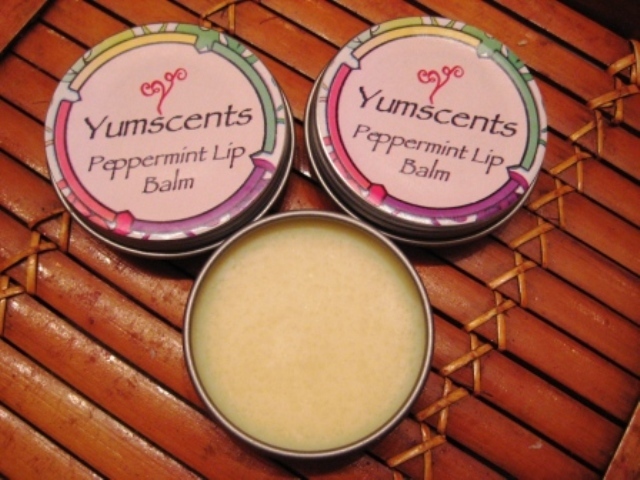 Peppermint essential oil leaves a fresh, tingly feel to your lips! Now available in tube or tin! This is definitely my favorite lip balm. The peppermint is perfect and so is the consistency. I highly recommend it!